Cicada Lodge is designed for the traveller looking for an authentic Indigenous and natural Australian “experience-of-a-lifetime,” in the heart of Australia’s Timeless North. 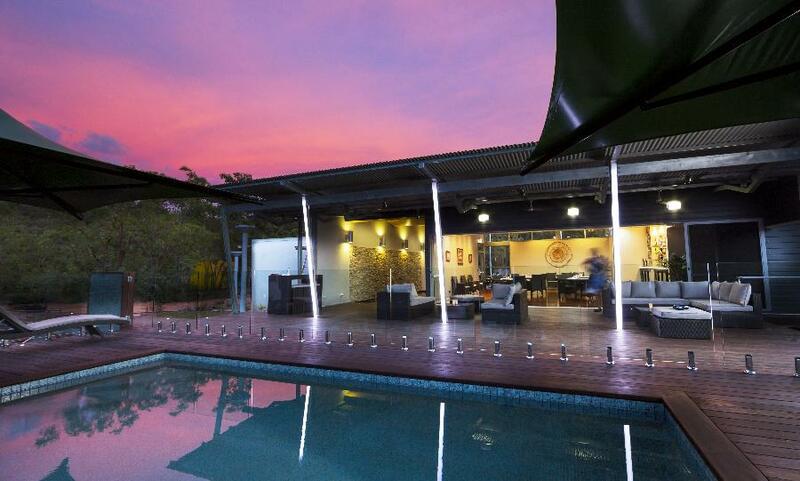 A sanctuary of elegant comfort, just 30kms from the historic township of Katherine and 300km south of Darwin. The Lodge provides a level of excellence in accommodation, service and dining. 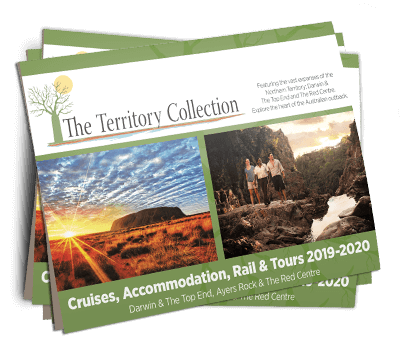 Integral to the Cicada Lodge experience is the opportunity to explore the ancient landscapes of Nitmiluk National Park, home to Nitmiluk (Katherine) Gorge. View the full details here. 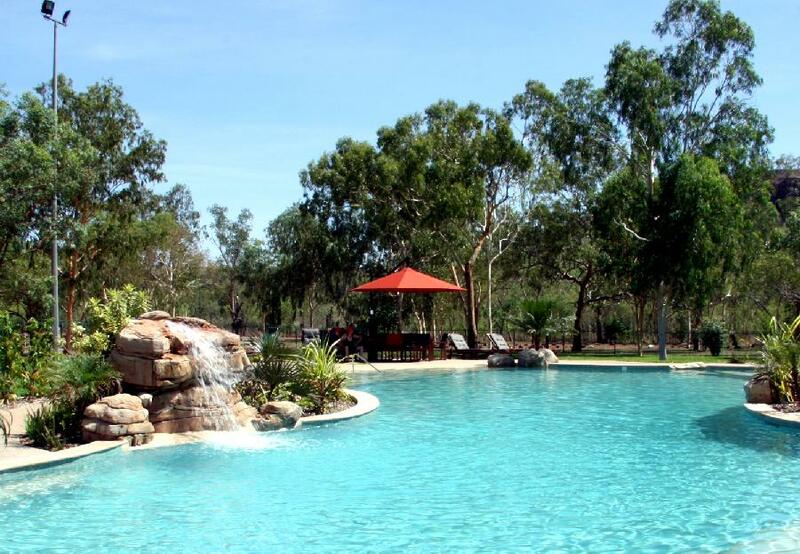 Nitmiluk Chalets are centrally positioned inside the Nitmiluk National Park and just 600m to the departure point for Nitmiluk (Katherine) Gorge boat cruises and canoes. The beautifully landscaped resort style swimming pool is the perfect place to unwind after a day’s exploration. It offers a haven for visitors to cool off from the tropical sunshine.